AS AUSTRALIA’S LARGEST SUPPLIER OF DIMENSION SANDSTONE, GOSFORD QUARRIES HAS SUPPLIED THIS NATURAL MATERIAL TO THE COMMERCIAL AND DOMESTIC BUILDING INDUSTRY SINCE 1922. THIS BEAUTIFUL NATURAL MATERIAL IS A PART OF AUSTRALIAN HISTORY. With well over 140 years of experience in the stonemasonry industry, coupled with millions of dollars of investments on the latest technologies, Gosford Quarries is proud to be at the forefront of sandstone heritage restoration projects across Sydney. Our team of experts combine their international craftsmanship with incredible modern computer engineering skills to work with you in creating the desired outcome for your project. Not only is GQ the pioneer in the heritage and restoration sector as can be seen by many of our completed work, but we also offer exclusive heritage and restoration advice from our in-house specialists team. We work with only 100% natural Australian sandstone. All of our processes are designed to ensure the integrity of the raw materials remains intact. This natural material is ideal for cladding and boulder wall work[SW1] , beautiful and durable for a variety of building applications. Working with such pure sandstone materials ensures that the heritage restoration is completed with the highest quality materials, adding another hundred years to the life of these iconic buildings. 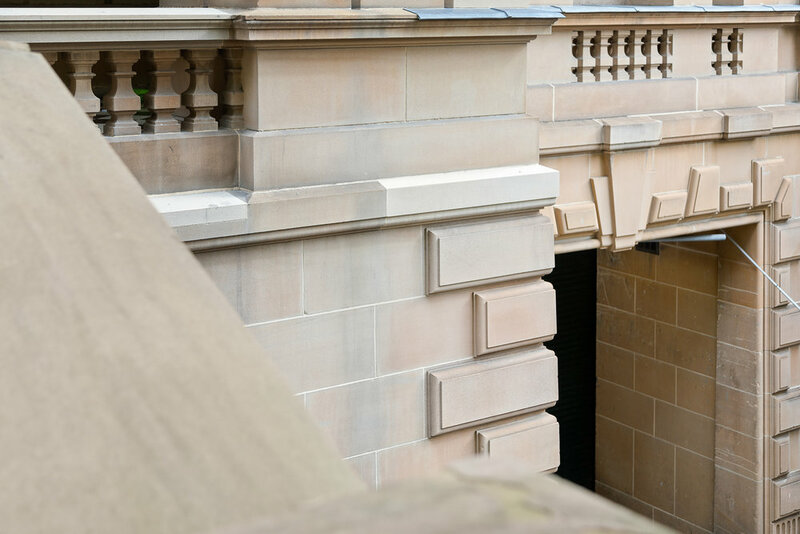 Where iconic sandstone buildings are concerned, no one is trusted more than GQ to get the job done right the first time, as we have access to the finest natural and human resources. Gosford Quarries has some of the rarest Australian sandstone specifically used for the heritage and restoration sector such as Piles Creek Guinea Gold/Cream, and our most recently acquired George St City “Salvaged” stone which only GQ had the resources to achieve. 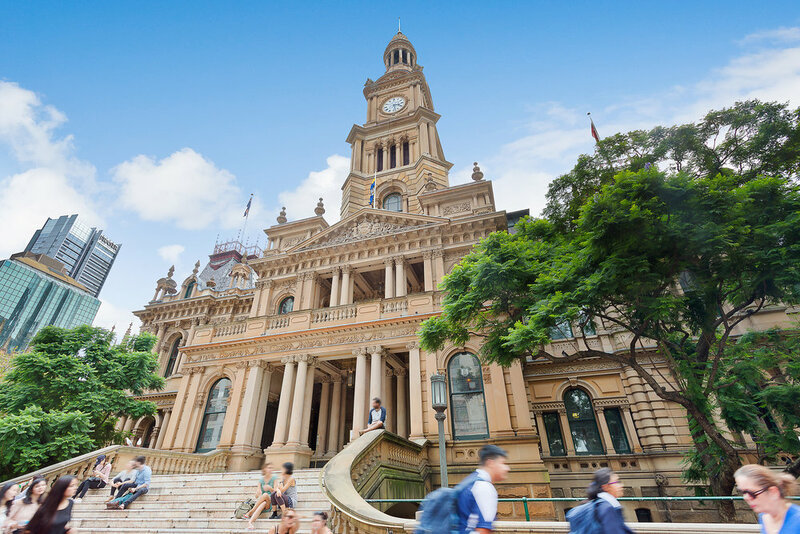 GQ has partnered with the Sydney government on a variety of restoration tasks, chosen to complete these high profile projects due to our unbeatable professionalism and world class products. Through our extensive experience, GQ has developed a reputation as a Sydney sandstone supplier that everybody trusts. Selecting a local business ensures you are in contact with the people completing each task, and you are not held up by long wait and delivery times. 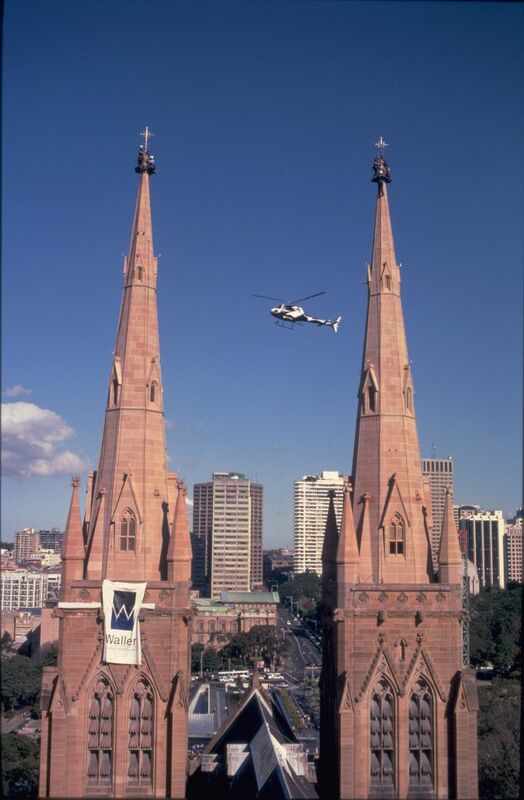 Save time, save money and restore the heritage buildings that represent our development as a nation, through natural Australian sandstone. GQ have showrooms in New South Wales, Queensland and Victoria, choose the showroom closest to you and contact them to discuss your heritage restoration and any intricate profiling projects. As the leaders in the sandstone restoration sector, we can deliver the finest profiling and carving works for any project. Professional enough to work with the government, affordable enough for every day domestic projects; Gosford Quarries produce excellent results through passion and experience.